At the onset of the hash war that followed the Bitcoin Cash hard fork of November 15, Bitcoin SV seemed to be almost losing totally to its then formidable rival, BCH ABC. The two sprang out from different chains to become separate cryptos as BCH broke up during the eventful fork. In essence, Bitcoin SV is meant to fulfill the vision of Satoshi Nakamoto. 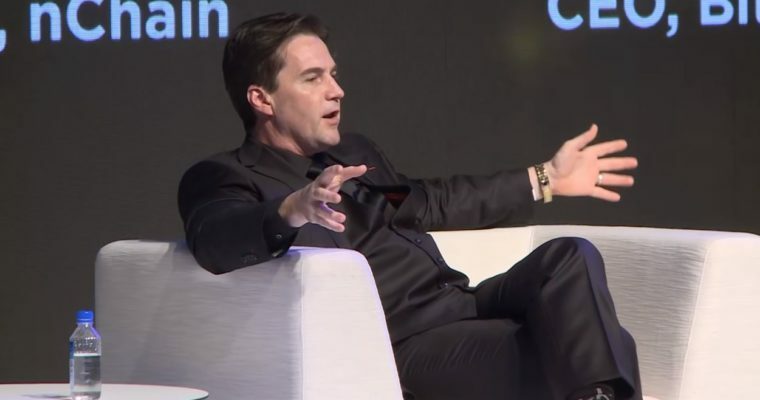 According to Craig Wright and his team, the network is better off without being lumped up in extra layers of off-chain scaling solutions. Instead of that, BSV will be expanded to increase its storage space and block size to accommodate more nodes. At the moment, BSV blocks are the smallest of the three Bitcoin versions. This is mainly due to lack of a sustained transaction volume on the chain. Craig wants to change that. Just like Satoshi, Craig has a vision for BSV. In a recent tweet, Craig announced that BSV is keeping a two-year target to achieve up to 4 million TPS and build a Terranode network. It’s common knowledge within the Bitcoin community that BSV really needs to expand its transaction space. In fact, the first plan drawn after the hard fork centered on boosting BSV’s block space to 128MB. To achieve these goals, Craig’s team plans to forge partnerships with various big corporate institutions to bring them onboard and boost the transaction volume on the network. Also, low transaction fees backed up with enough block space will attract various blockchain-based developers to the BSV network. Craig Wright’s projections may be realist, but BSV must put up a tough fight in an industry where every crypto is fighting tooth and nail to stay relevant. For one, BSV is expected to face a huge task in going up against the likes of Bitcoin, Bitcoin Cash, NEO, and Ethereum. In terms of cost, it’s hard to determine the resources to be invested in achieving Craig’s goal of a 1 TB storage space in two years. At present market rates, the figure stands at $300 per hour. However, this cost could be reduced by at least 40% by use of economies of large scale. If Craig’s projections come to fruition, the crypto space will benefits as a whole since a good percentage of global transactions will be happening on a blockchain network.